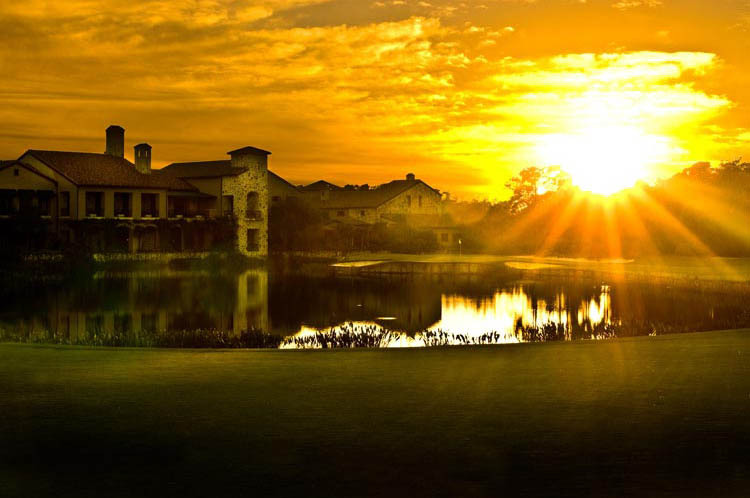 Founded in 199 by golf legend Jack Nicklaus, The Bear’s Club was conceived to offer members and their guests a world-class golf and club experience. 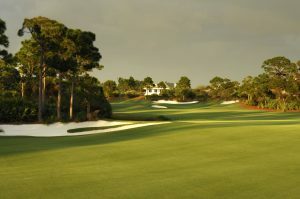 The club was designed to provide the finest amenities, programs and services and create a truly unique experience, one not found anywhere else in the world. TDI Golf has an ongoing relationship with The Bear’s Club. 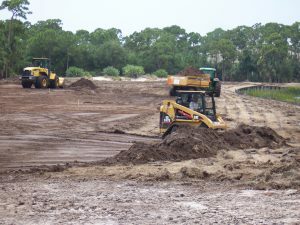 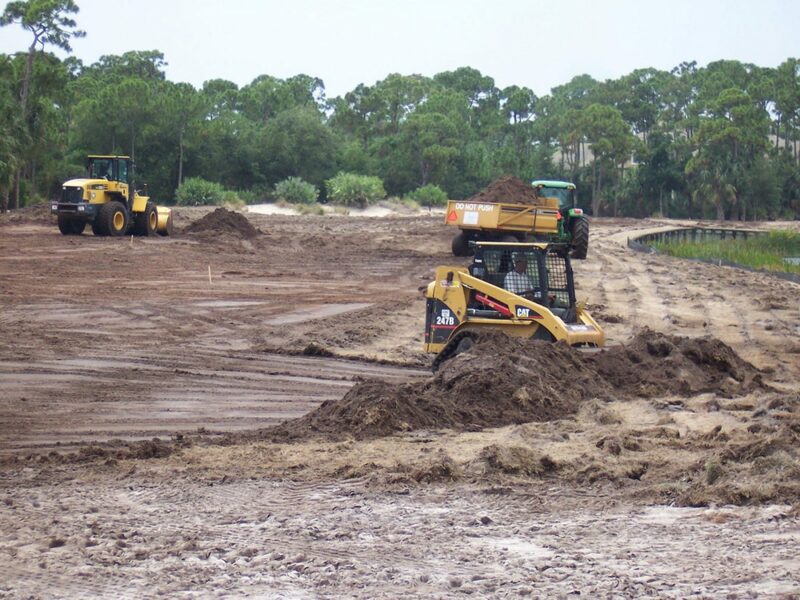 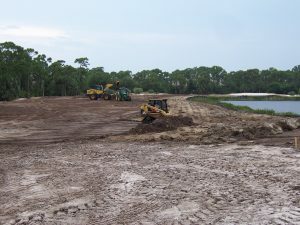 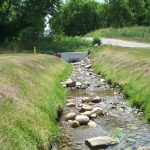 Most recently, we were engaged to complete tee reconstruction, bunker restoration, green reconstruction, cart paths upgrade, and complete re-grassing of the golf course.